HYDROPLAST-300 is a glenium new generation high performing polycarboxylate ether super plasticizer with impressive water reducing and slump retention properties. HYDROPLAST-300 allows for the production high consistency mixed batches with low water –cement ratio , ensures a controlled extended workability and improves early strength development. 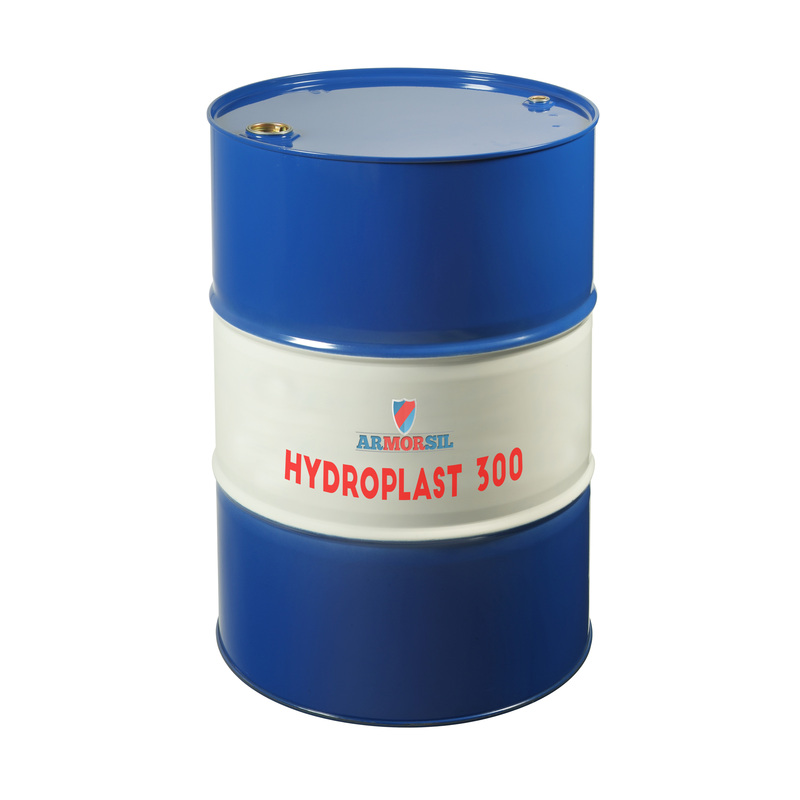 HYDROPLAST-300 is suitable for HOT and Cold Weather climate , minimizes bleeding and segregation tendencies. HYDROPLAST-300 improves the cement dispersion within the concrete significantly. 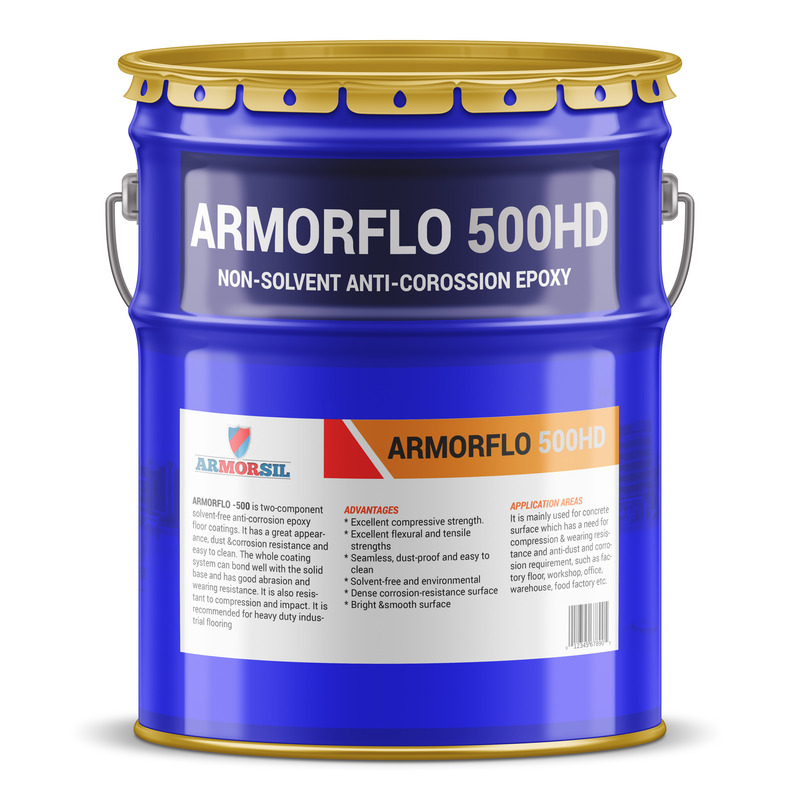 This property allows for the formation of a homogeneous and low viscosity cement paste which ensures an improved workability, extended workability and slump retention. 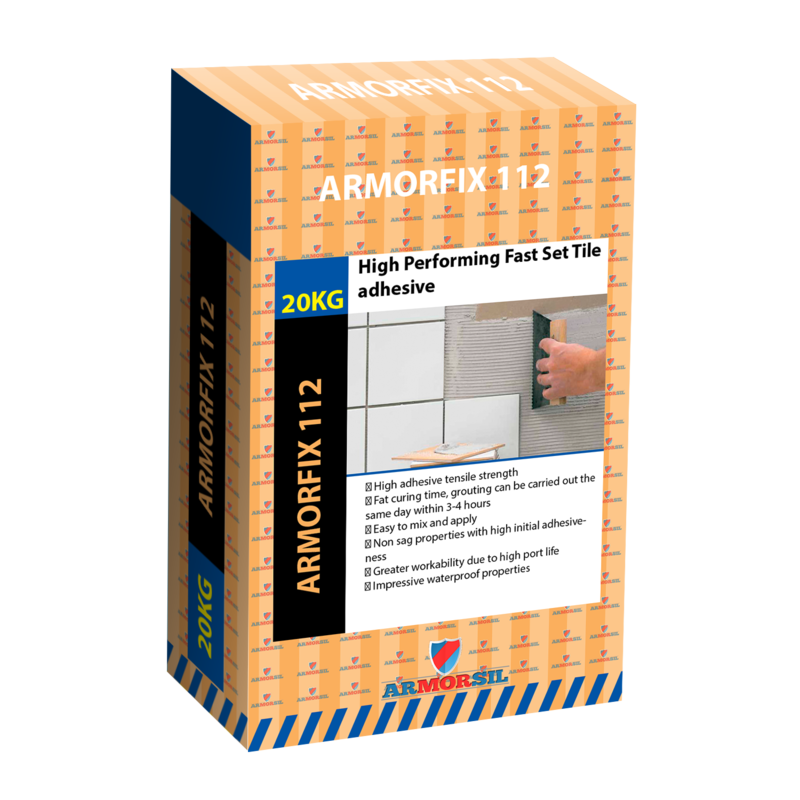 Use in concrete where delayed setting and extended workability are desired. Long distance transportation of concrete. All concrete works where good workability and increased waterproofing properties are required. Such as: swimming pools, sea walls, tunnels, bridges, basement, etc. Reduced mixing water while maintaining same workability. 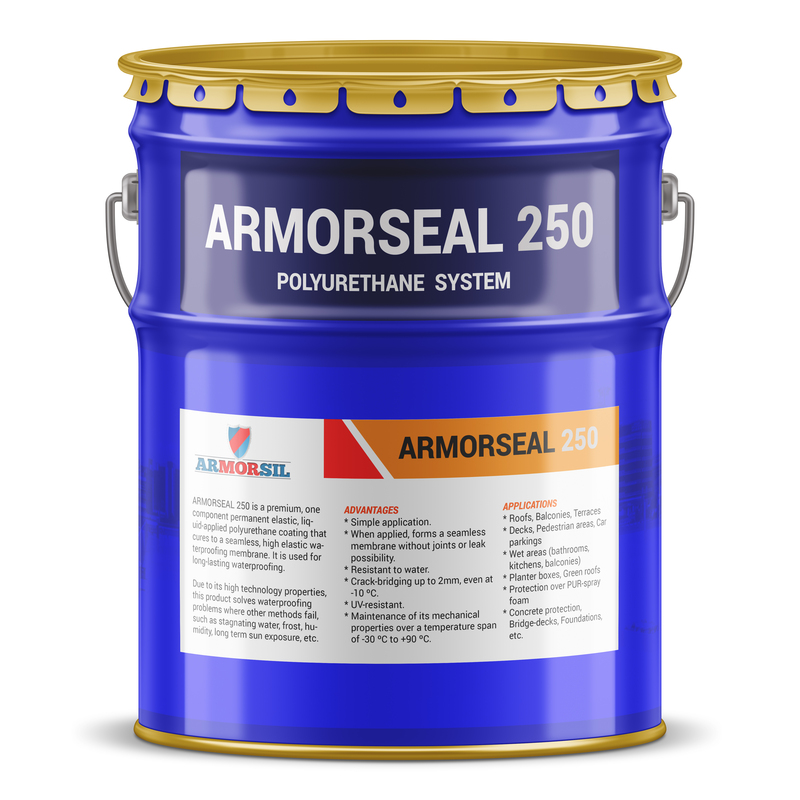 Improved workability & pumping properties. Improved physical & mechanical properties. Improved cohesion minimizes risks of segregation, bleeding and creep. 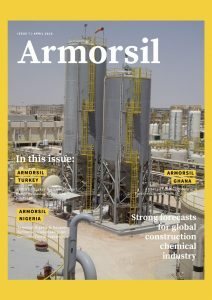 Denser concrete improves waterproofing properties and protection of reinforcement steel against detrimental water-borne ion attack. 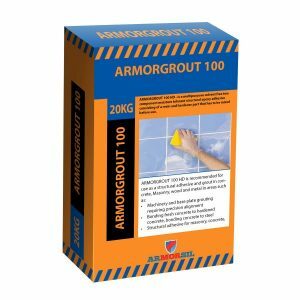 Specially formulated for hot weather concreting. Increased compressive and flexural strength.